The family of Loménie pulls its name of her was in hiding of Lolmeno sita ad ulmum of cruce, or " the earth of Loménie situated near the elm of the cross " located in the parish of Flavignac (Haute-Vienne) and the family of which was a manageress. This doubtless explains the tree, the main element of the coat of arms of Loménie. This earth, already mentioned in 1254, depended auxve century of the abbey of Solignac, through its priory Saint André de Faye. Little by little, from the xve century, the family acquired most of the lands neighboring to those of the priory. It is in 1456, that the first member certainly attested of the lineage, Jean de Loménie, purchases the earth of Lambaudie akin to that of the Faye. In 1465, the Mr. of Loménie acquires to the Lord of Pérusse of Coaches the pension which grévait this earth. 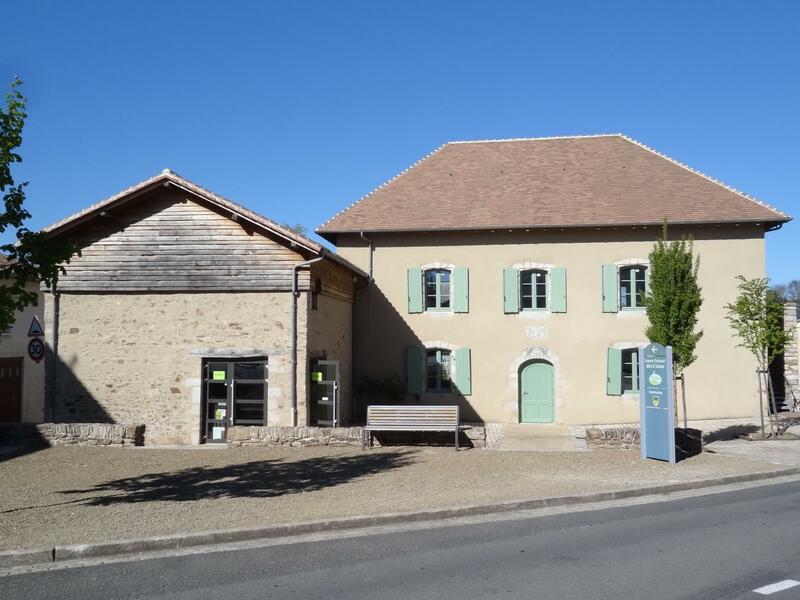 The family of Loménie is installed from now on on its own lands, bordering of Faye, while being a manageress of important surfaces dependent on this priory. The set will be divided between two sons of Jean, Gérald and Gautier. 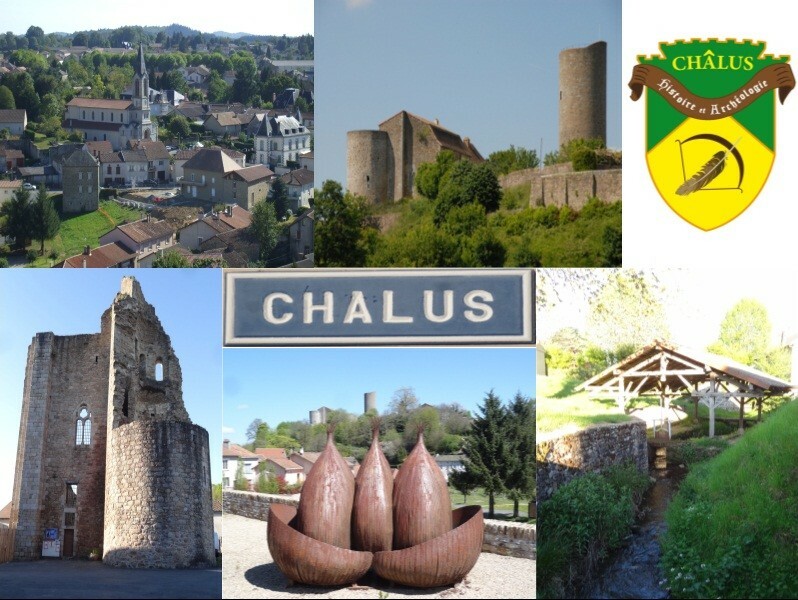 This division will continue until 1612, date of Guillaume's marriage, heir of the branch of Lambaudie, with his cousin Simone, descendant of Faye's branch. The new lineage becomes established then definitively to Faye, where exists a manor house, Faye's castle. From the XVIe century, the lands of the family are very imbricated in those of the priory and the provosts of this one are systematically chosen within the family. In such sign(brand), as the establishment eventually nicknames in the Revolution, the " priory of Loménie ". 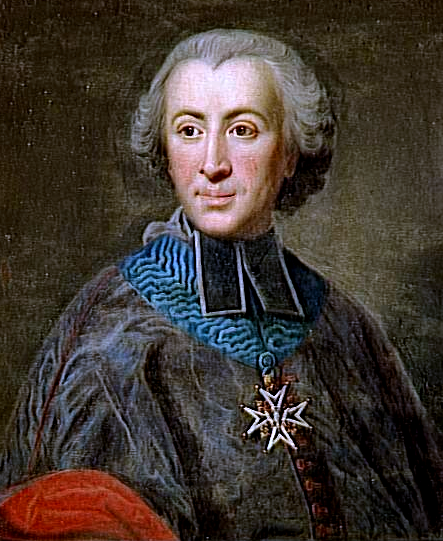 Cardinal Étienne-Charles of Loménie of Brienne was the last provost. 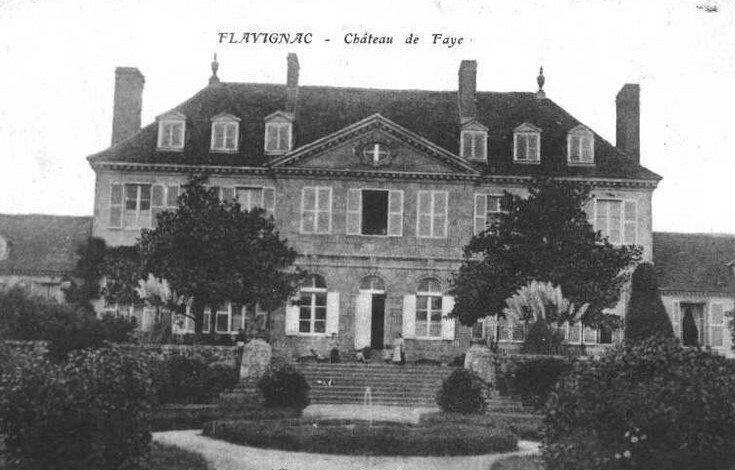 At the end of the XVIIIe century, Faye's old castle was replaced, on the initiative of the family Villoutreix de Faye, by the current castle due to the architect Joseph Brousseau.